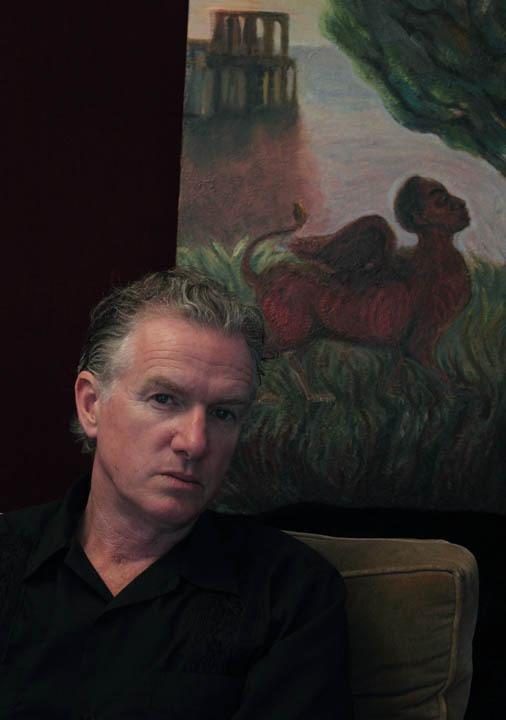 Snob's Music: Mick Harvey to release new album "Sketches From The Book Of The Dead"
Mick Harvey to release new album "Sketches From The Book Of The Dead"
Mick Harvey has done a hell of a lot for music fans over the years. From his work in The Birthday Party and role as the chief Bad Seed to collaborating with PJ Harvey, his work has always been something to look forward to. On May 3rd he returns with another project. This one, Sketches From The Book Of The Dead, will be his first solo album in four years...and I can't wait. I'll bring you more details as I get them.